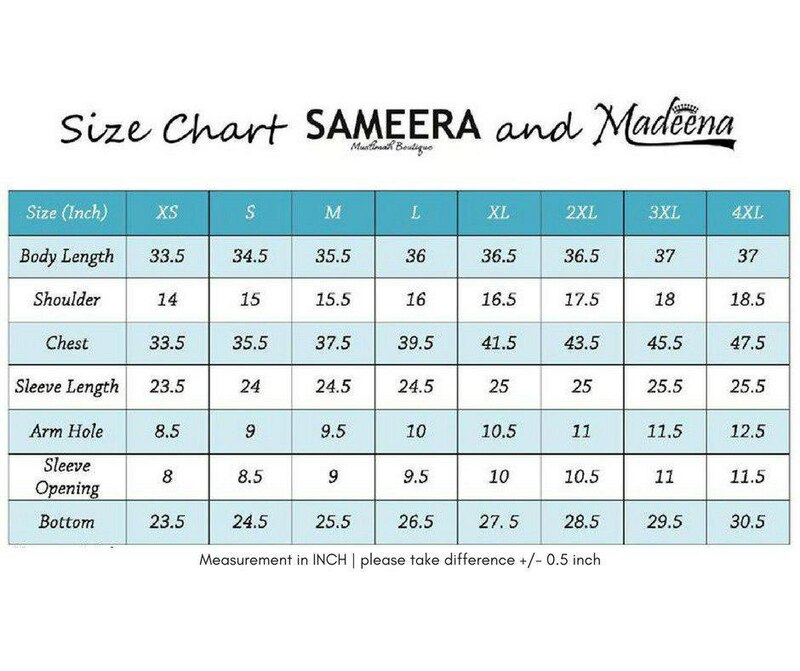 Madeena Collection is a series of value buy clothing that is design especially for the demands of a good quality and shariah compliance clothing with the best value for money. Suitable even for nursing mums as it is nursing friendly. Either with button access or with access with opening for infants. Using high quality cotton fabric which is very suitable for the climate and weather condition in South East Asia. Color combination that is selected to compliment each other. Wide varieties of options to select from.